If you are on the fence about listing your home for sale and debating whether now is the time to move on with your plans of relocating… don’t wait! There are more buyers that are ready, willing and able to buy their first, second, third, vacation, or investment property now than there has been in years! 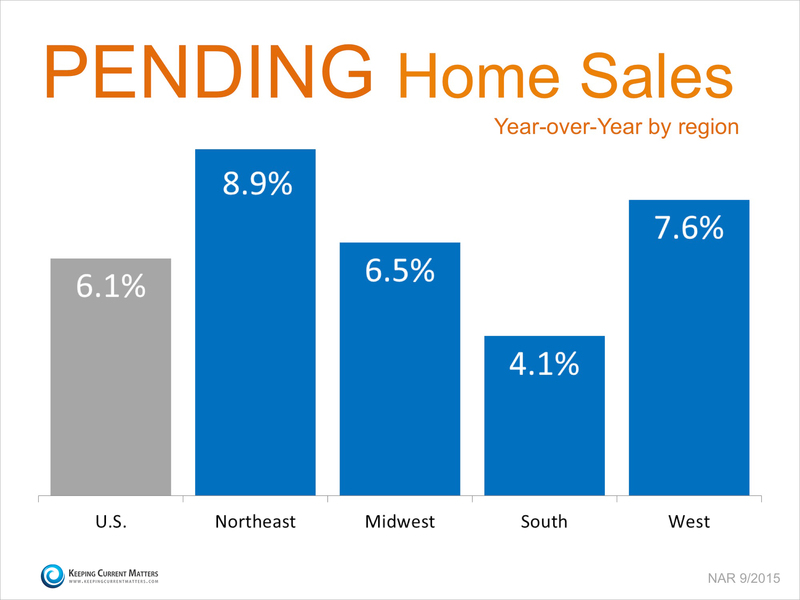 The supply of homes for sale is not keeping up with the demand of these buyers. Listing your home for sale now will give you the most exposure to buyers and the best sales price.